What will the episode be about? Well, BBC provided the synopsis. I'm all for changing things up, but there was a certain joy found in knowing there was a Doctor Who special on Christmas day since 2005. I know I'll miss it this year. 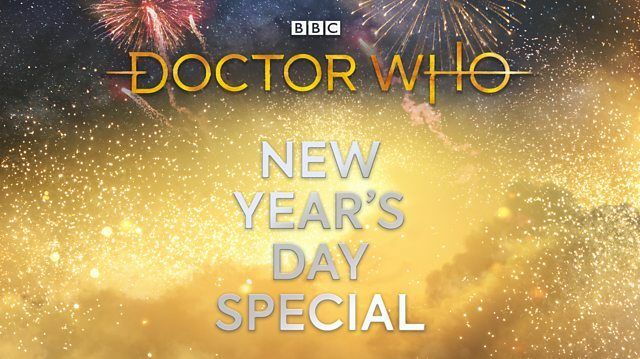 The festive special is written by Chris Chibnall and directed by Wayne Yip.